The HP 15-BW008CA is another laptop PC comes equipped with the processing muscle of AMD dual-core E2-9000e accelerated processor that runs at the clock speed of 1.5 GHz. It has an integrated graphics controller called AMD Radeon R2 capable of rendering high definition movies and playing less demanding games with ease. 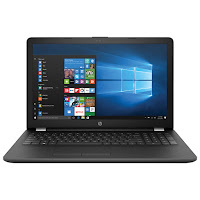 This laptop PC is packed with 15.6-inch display with a screen resolution of 1366 x 768.The resolution of this laptop is not that high compared to other laptops, it is expected that the display of this laptop is not that sharp and clear compared to laptops with higher screen resolution. Under the hood, the HP 15-BW008CA is equipped with specifications such as 4GB DDR4-2133 SDRAM system memory provide solid and reliable performance for everyday tasks; 500GB 5400 RPM SATA hard drive provides ample storage capacity for your most important files; full-size island-style keyboard with numeric keypad; HP Webcam with integrated digital microphone; Stereo speakers; touchpad with multi-touch gesture support; multi-format SD media card reader; and a 3-cell, 31 Wh Li-ion battery to be able to use this laptop whenever you are away from the main source of electricity. It comes in gray color for stylish look. 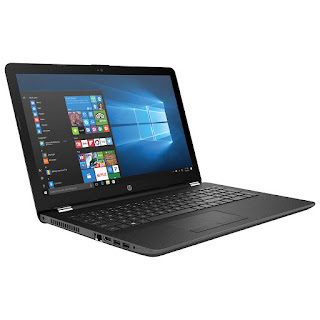 Speaking of connectivity, this laptop comes packed with Integrated Bluetooth and 3 USB ports (2 x USB 3.0 and 1 x USB 2.0); 802.11b/g/n Wi-Fi gives you the freedom to connect to wireless networks at home; and HDMI output port to expand your viewing options. 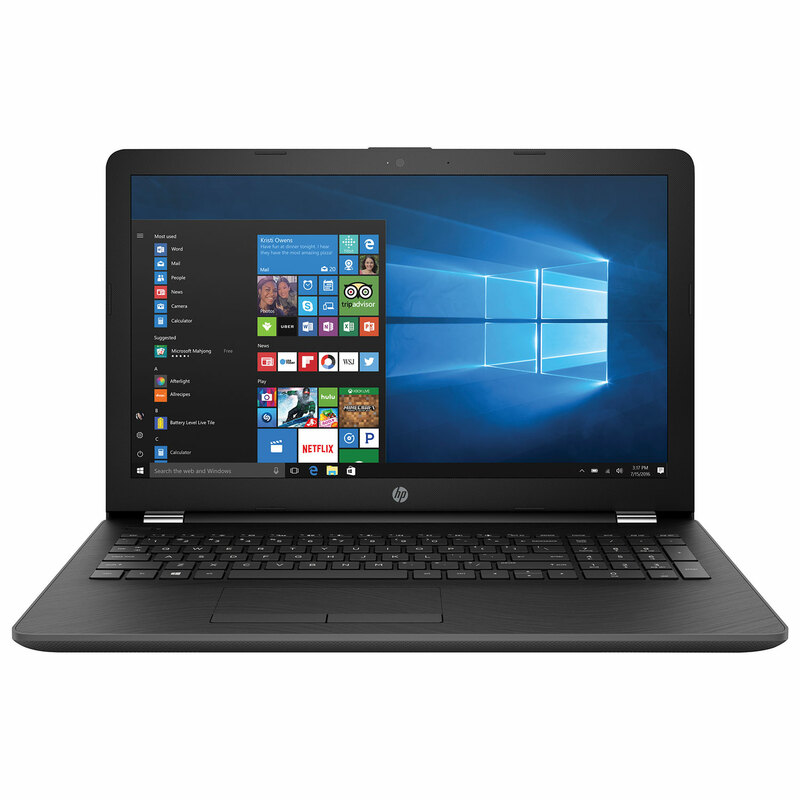 This HP 15-BW008CA is powered by Windows 10 operating system. This laptop has the following dimensions: 38 x 25.38 x 2.38 cm and weighs about 1.94 kg. You can get this laptop PC at the price of $399.99. 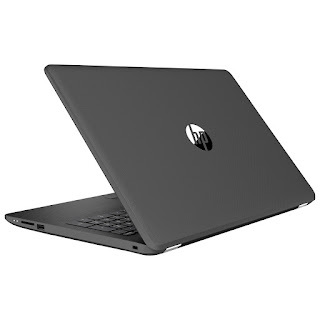 Other laptops in this price range include HP PAVILION X360 11M-AD013DX; Dell Chromebook CRM31892NN30; and LENOVO 320-15ABR 80XS0024US. Do you own this laptop computer. Please let us know your experiences with this device.